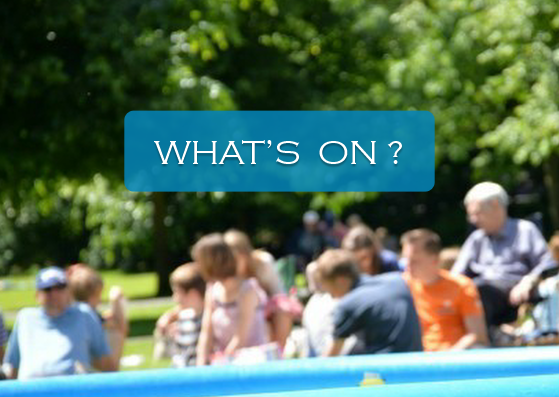  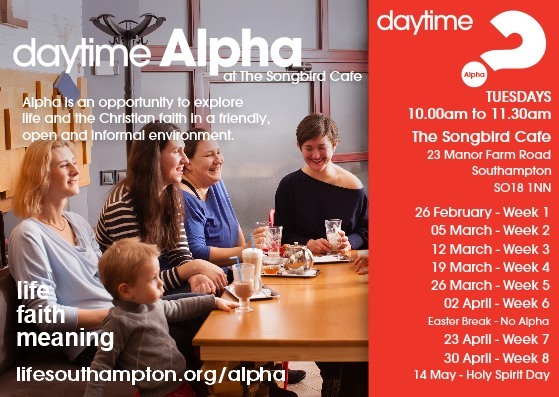 Life Church – A Multi-Site Church for Southampton – Life Church is a Southampton based church which meets in a number of locations across the city.  The church loves Jesus and the people of Southampton.  Life Church is part of the Commission and Newfrontiers family of churches, who are together on an adventure.